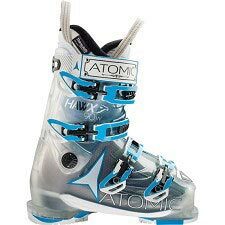 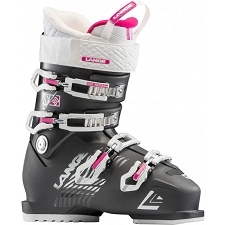 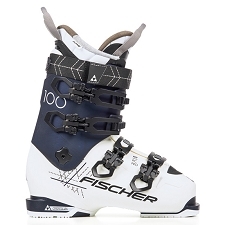 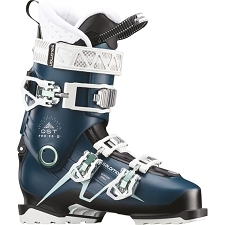 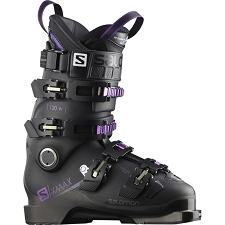 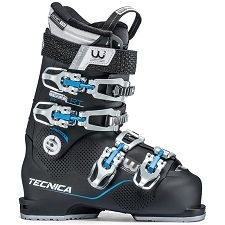 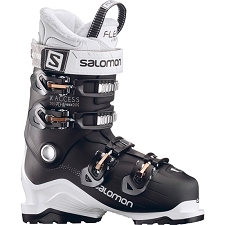 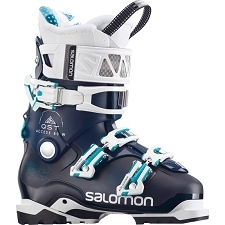 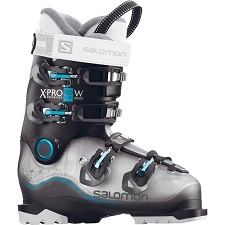 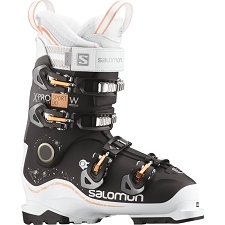 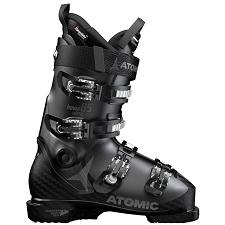 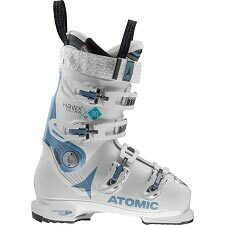 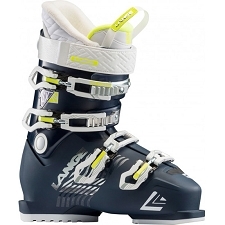 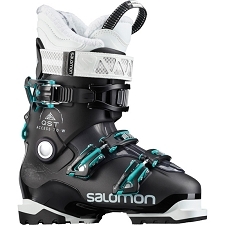 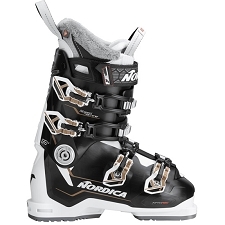 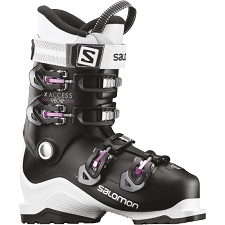 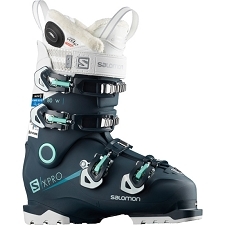 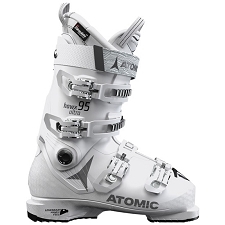 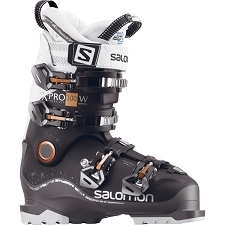 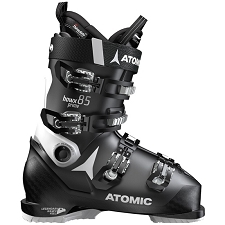 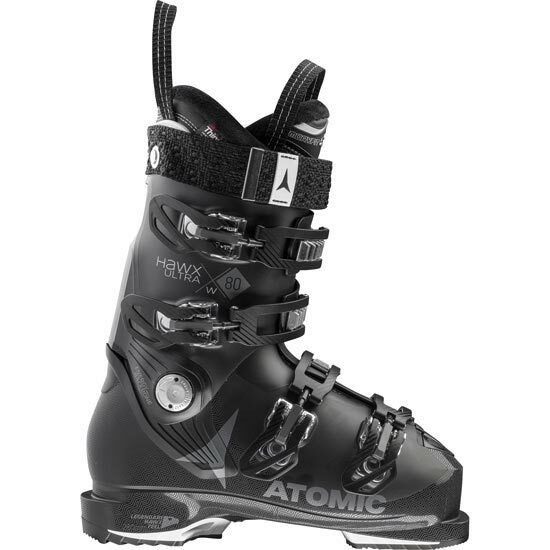 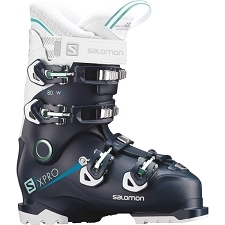 Alpine ski boots by Atomic, designed for skiers with a high level. 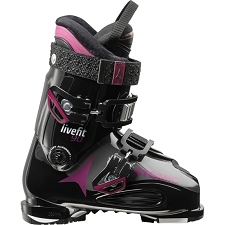 The Hawx Ultra 80 W boots have a medium last and 80 flex index. 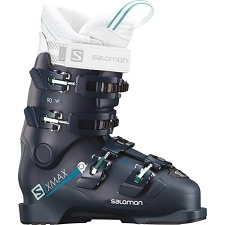 Designed with 4 micro−adjust aluminium buckles, PU construction and a 35 mm power strap reducing give in the boot. 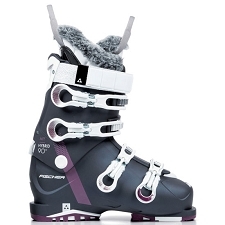 Approx weight 1500 g (½ pair size 24.5 MP). 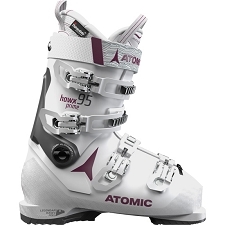 Customer Opinions "Hawx Ultra 80 W"